Never Too Young to Know God! Considering her contagious passion for ministering to children, one would never guess that Rev. Denise Burns once had other plans in life. “I wanted to study fashion merchandising. I always liked children, but I never considered pursuing children’s ministry,” said Rev. Burns, children’s minister of RHEMA Bible Church. During her senior year in high school, the Lord spoke clearly to Denise’s heart about working with children instead of entering the fashion industry. In obedience to Him, she changed her college major to Early Childhood Development/Education, and then the Lord placed a specific vision in her heart for children’s ministry. Denise’s vision for children’s ministry is clearly about more than just teaching Bible characters and selected topics; it’s about incorporating God into every aspect of a child’s life. Since May 1993, Denise has been doing just that. And part of her motivation is that God revealed to her that children have a vital role in the end-time revival! They are not too young to be taught how to minister to people around them: friends, siblings, and even their parents and teachers. 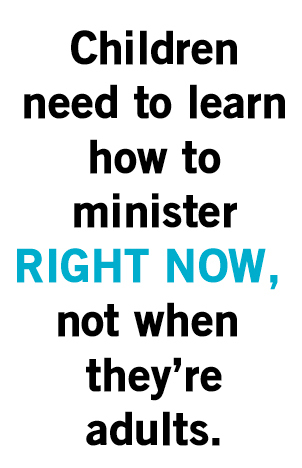 Children need to learn how to minister right now, not when they’re adults. They have incredible faith, they believe whatever you tell them, and they don’t doubt God’s Word. 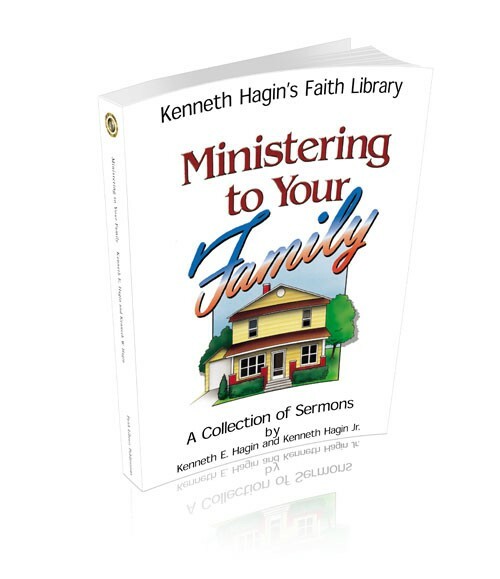 Children simply need parents and other positive influences to teach them how to use their faith for God’s glory! They can know and serve God right now—no matter how young they may be!